HTC, despite floundering in the smartphone market, is still trying to keep itself relevant. 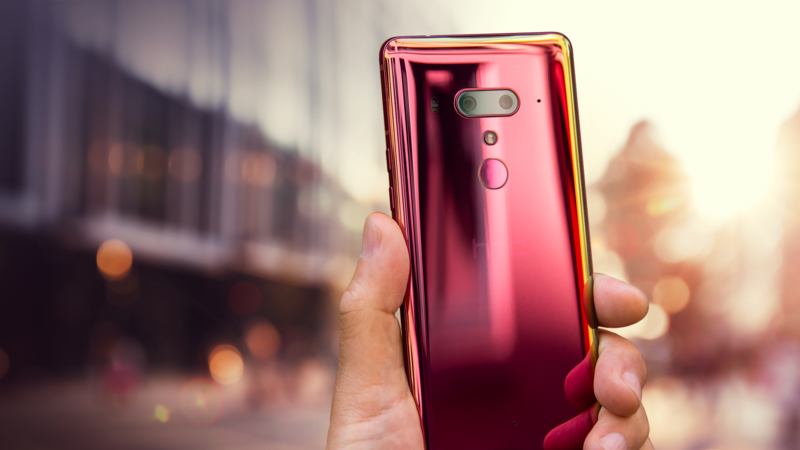 Hopping on the red device bandwagon, the company just announced that is now accepting pre-orders for the Flame Red variant of its U12+ flagship. Based on the photos, it's quite attractive. 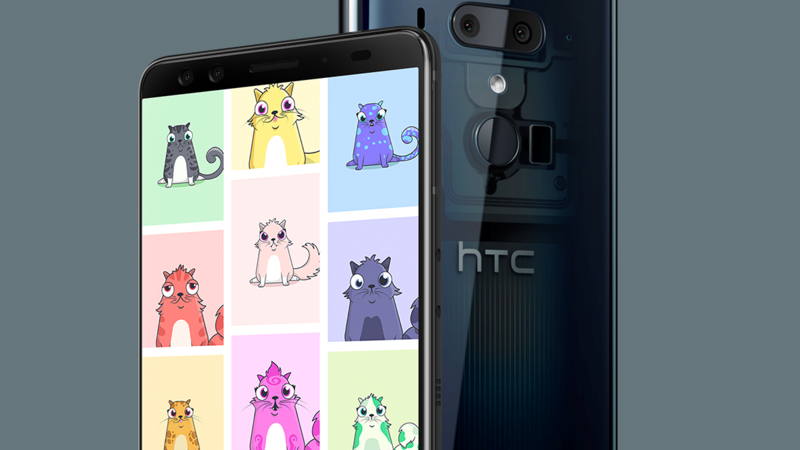 HTC isn't doing particularly well these days, and the few people out there who purchased a U12+ likely weren't too pleased with the last bit of news about their devices announced: 'CryptoKitties.' Luckily, HTC is releasing an update for the U12+, starting with the Taiwanese dual-SIM model and coming soon to US and European versions. 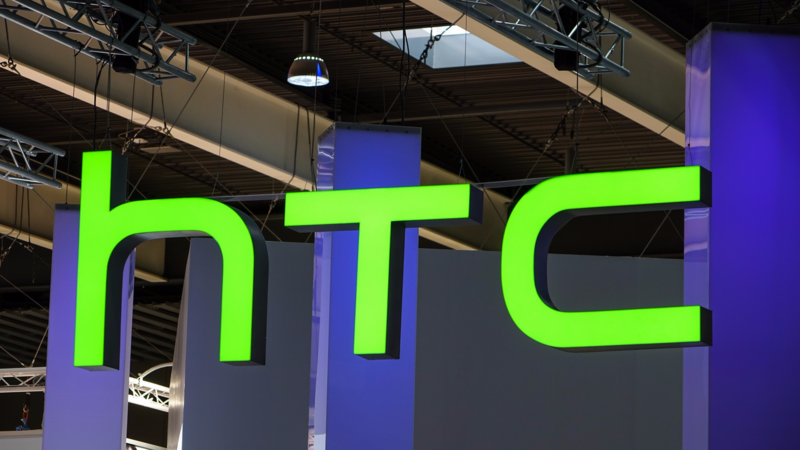 It's no secret that HTC isn't doing too well these days. Between lackluster overall sales and the U12+'s lukewarm reception, the former OEM heavyweight is in a tight spot. Earlier this spring the company revealed a set of nebulous plans for a blockchain-powered phone that sounded more like an act of marketing desperation than a consumer product (complete with a "Decentralized Chief Officer" and promises to "Take back the internet"). Following all this, today HTC has announced exclusive support for CryptoKitties, a Beanie Babies-esque set of Ethereum ERC-721 token-powered collectibles. HTC hasn't launched a hit smartphone in some time. 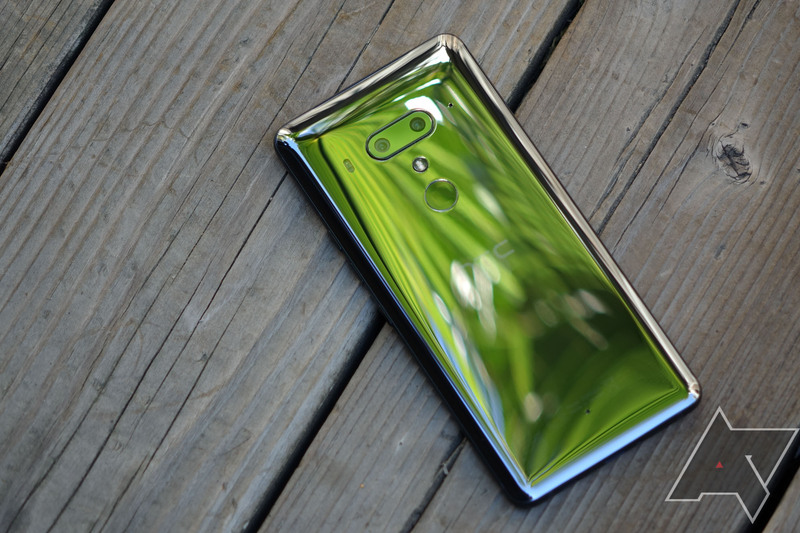 Last month it released the HTC U12+, which received mostly negative reviews. The company announced a few days ago it was cutting 1,500 jobs in Taiwan to "optimize the manufacturing organizations," and now there's even more bad news. 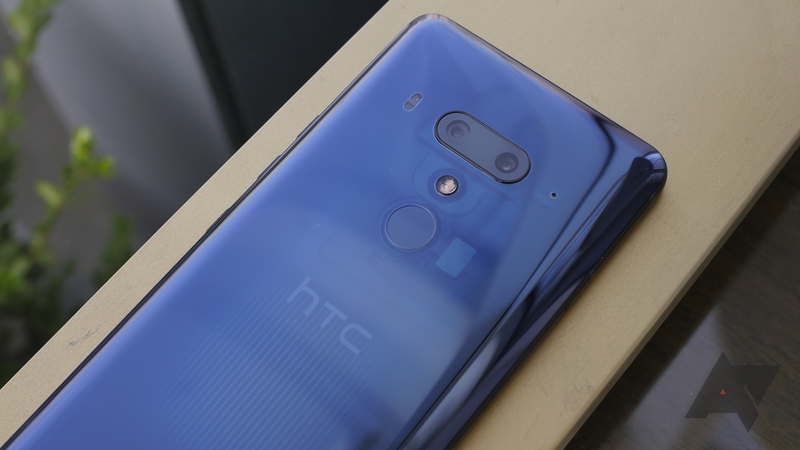 After a brief period of pre-orders, the HTC U12+ is now shipping immediately from HTC and Amazon. This device seemingly ticks all the boxes with a Snapdragon 845, 18:9 display, and a big 3,500mAh battery. Sadly, even though you can buy the phone today we would probably recommend you don't. 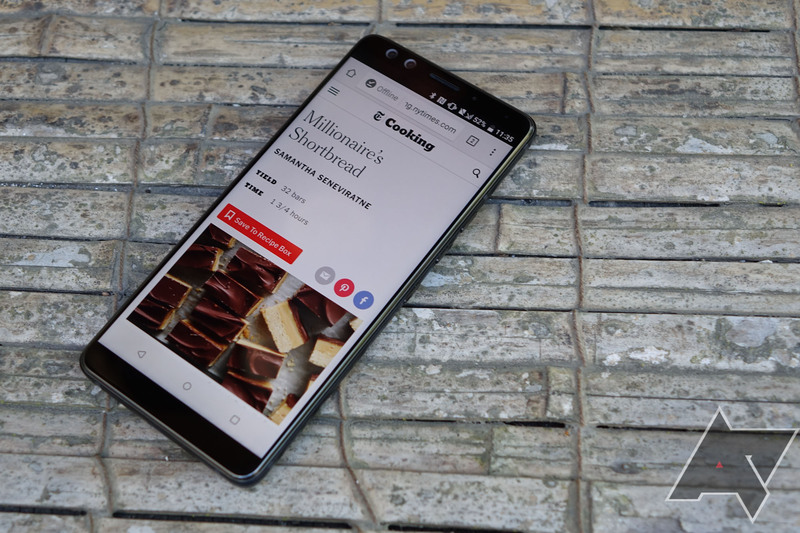 The U12+ is the latest high-end smartphone from HTC, and while the ‘+’ moniker may have you wondering where the “regular” version is - this is it: HTC is, for the time being, only launching a large premium phone in 2018. It packs the latest Snapdragon 845 processor from Qualcomm, a large 6.0” Quad HD LCD display, and four cameras. 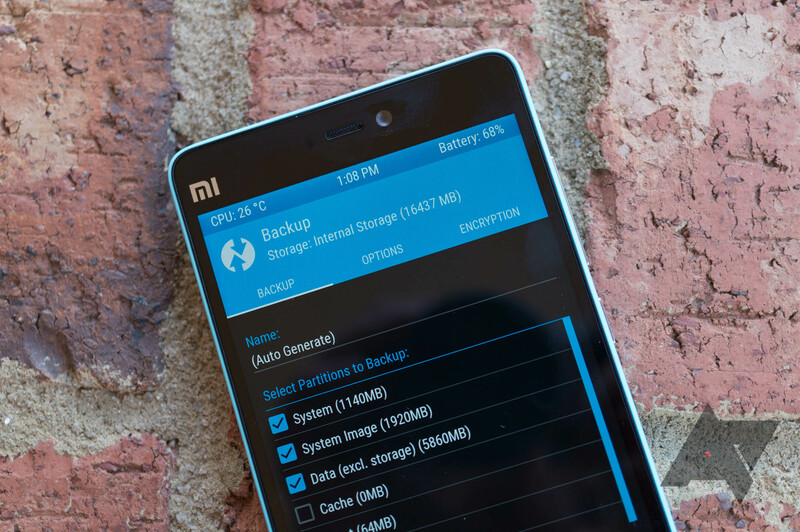 It also costs a whopping $800, and you can only buy it direct from HTC or Amazon in the US.